Over the past three decades I've been writing about Belize. I've regularly borrowed Morley Shafer's line from the mid-80s, when he traveled to Belize City to film a segment for 60 Minutes. "The good news from Belize," Morley said looking up from a little wooden boat in the middle of the Belize River, "is no news from Belize." True then, true since, and true now, though maybe a little less so. This month I returned to Belize's Cayo, where I found news worth reporting. The main town in this part of this country is San Ignacio. For the first 20 years I knew San Ignacio, it was a tiny roundabout with concrete benches, a main drag with hostels and hole-in-the-wall restaurants, and a river launch that was little more than a muddy hillside that you could slide down or drag yourself and your canoe up. In more recent years, there have been more shops, more restaurants, more small hotels. Still, San Ignacio was San Ignacio, a middle-of-nowhere hub charming for its simple way of life but nothing worth writing home about. Now, San Ignacio is being spruced up. A town square has been created, with a park in the center surrounded by more high-caliber enterprises than I ever might have imagined for this spot, including Fuego, legitimately one of the best restaurants I've eaten in anywhere in the world with daily $2 Happy Hour specials (I recommend the watermelon mojito). Next-door is a pastry and sweets shop with a pink-and-white striped awning and a floor-to-ceiling display of oversized mason jars filled with gumballs, gummy bears, jawbreakers, and other candy you'll recognize from bygone days. Over the past decade, this region of Belize has built a reputation for great resort product, both budget and ultra-high-end, including places that go for as much as $1,500 per night. Many of these jungle resorts -- Chaa Creek, Blancaneaux, and Ka'ana, for example -- have made names for themselves. They are established destinations. People from all over the world seek them out. 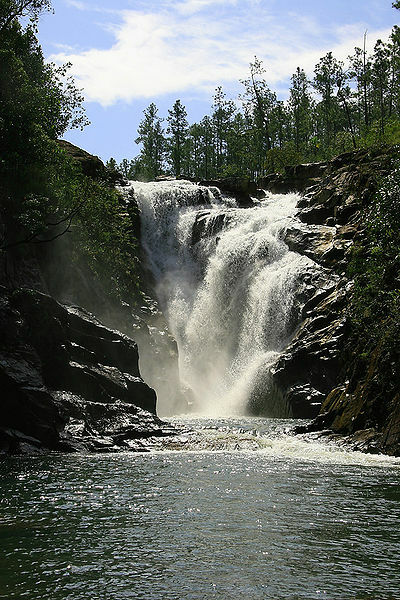 However, Belize's regions and towns themselves remain unknown. Nobody plans a trip to San Ignacio or anywhere else on the Belizean mainland. This is a shame because this land of rivers, rain forest, and Mayan ruins has a lot to offer. The trouble has been lack of infrastructure. Nowhere in mainland Belize supports traffic, not tourist traffic, not business traffic, and not retiree traffic. Both the government and the local business community have been working hard in recent years to change this. The first step was San Ignacio's new square central square, created on a piece of land that used to serve as a parking lot for old, broken-down buses. Stage two of the development of San Ignacio is an investment in services surrounding the square, like Fuego and the coffee shop next door. In addition, the new town center is also bordered by tour companies, souvenir shops, boutiques, and real estate agencies. I observe the advent of prominent town-center real estate agencies here with ambivalence. Nice, of course, for would-be buyers to have ready support. On the other hand, the arrival on the scene of foreigner-focused agents indicates the market has moved beyond the nobody's-paying-any-attention point. Still, prices can be absolute bargains, as little as $1,000 per acre for farmland. And you can buy a small house on a bit of land for less than $100,000. In other news from Belize, Skype is no longer outlawed. The local phone monopoly, BTL, used to interfere with Skype access. No more. Last year, the Belize government lifted all restrictions on all VOIP services, including Skype. And Internet and cellphone access throughout the Cayo continues to improve. At the jungle resort where we stayed, we enjoyed reliable wireless in the restaurant and bar areas but, alas, no access in the guest cabanas. "We're working on it," the property manager told us when he checked us in. 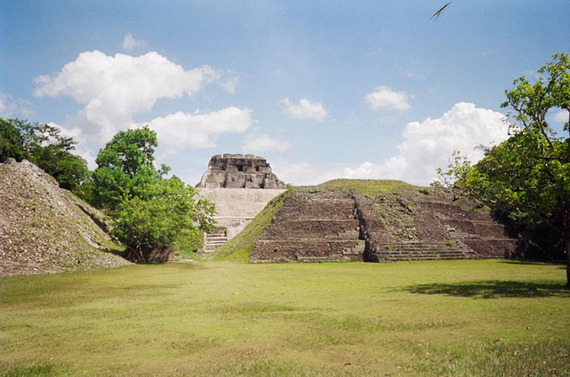 Like many things I discovered this Belize visit, I accepted that news with ambivalence. The growth in Cayo means more jobs and a noticeably improving local quality of life. It also means that one of my favorite places in the world is more comfortable and convenient than ever. But comfort and convenience? In Cayo? Somehow that seems to take some of the fun out of it. Susan Fabrikant in Brugge, Belguim.